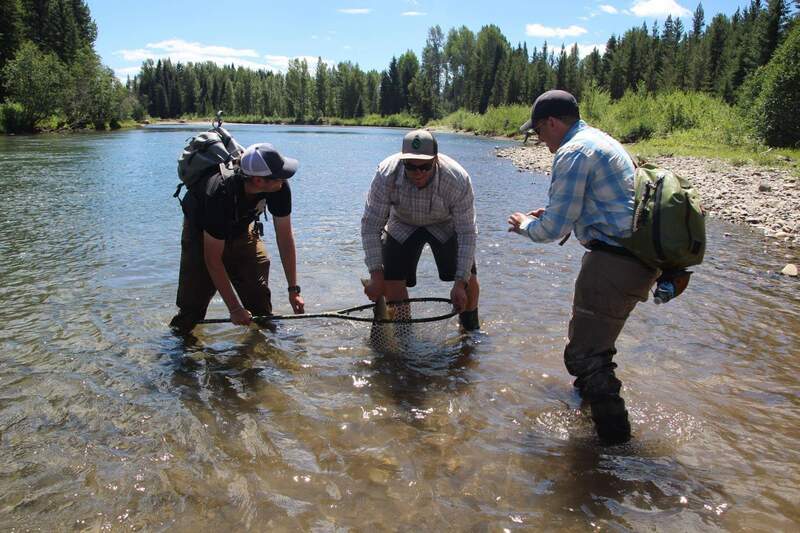 Those lucky enough to have experienced a bull trout on the end of their line know how wonderful these creatures are. One of my favorite experiences was having a monster bull clamp down onto a whitefish on the end of my line and drag it all over the pool. Once the bull released its shark-like grip, the whitefish used its last bit of strength to heave itself onto the shoreline, as to not end up at the bottom of the bull trout’s gullet. I stood in awe as I witnessed a mouth bigger than my two fist stacked upon one another emerge from the water in chase. This colored up beast had missed its meal by mere inches, leaving the gutted whitefish gasping upon the shore with its innards strewn about. I suppose that is what most people think of when thoughts of bull trout cross their minds. These looming predators, with an insatiable hunger and a drive to take on any fish in the pool. I see those 9 inch red and white streamers hanging off your rod, as we go in opposite directions along the river bank. You see that indicator of mine helplessly dangling in the wind and think, “what a chump”. Trust me, I see those looks of disdain, those mocking whispers to your fishing partner, and those chuckles you have when you’re walking away. Okay, I get it, you’re cooler than me. However, what if I told you that bull trout, like other species of char, eat all variations of aquatic life. They don’t live off a diet consisting of only whitefish and trout, they have a wide range of eating habits. Shocker, I know, but this little indicator of mine has helped me catch more bull trout than I could ever count. Believe it or not, nymphing for bull trout is actually a thing. Though I have tossed a streamer or two for bulls, I have caught the majority of them of nymphs under and indicator. In the winter, spring, and early summer the bulls tend to be more aggressive and more willing to chase streamers. 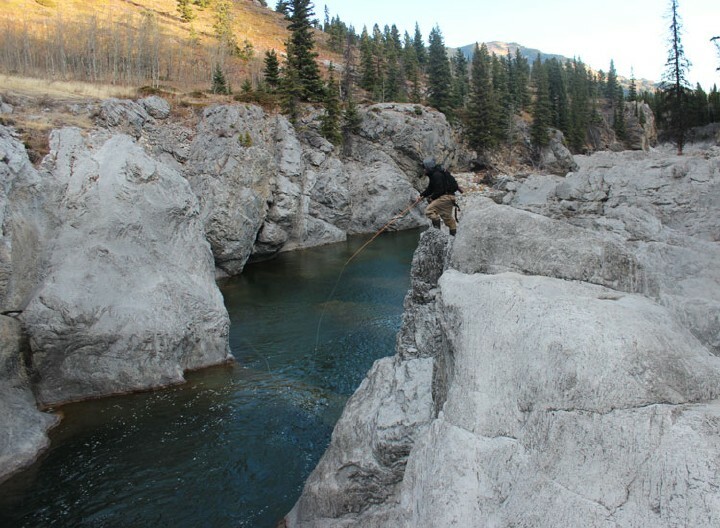 However, as the summer sun starts to set earlier and the bulls start their migration towards spawning grounds, they are less likely to waste energy chasing that sweater sleeve you tied to a hook. So, why would someone nymph for bull trout? Well, in all honesty, you catch a lot of fish. This includes other species of fish, but in a bull trout river you will tag any bulls looking for a quick and easy meal. I really enjoy not knowing what will be on the end of my line, and when that snag you think your caught on starts to move, hold on tight. Okay, now you wanna put down the dish rag with the stinger hook and pick up a bobber, right? How do you get started, you ask? What’s really important is presentation. What does that even mean? It means representing the flies you have on similarly to food fish would find naturally in the water. This is done by starting with good mending techniques, having the right depth, the right drift speed, and the right size of fly. If you have these things in order, you should be successful nymphing for all sorts of fish species. Really focus on slowing your fly down to the speed of the water. 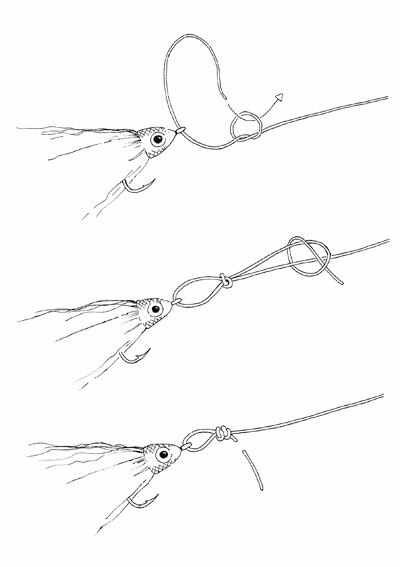 This is done by mending your line towards faster current in the water. The next step is to get that fly deep. Bull trout are often found at the bottom of pools, scrounging for food. Current will push your flies towards the surface, forcing fish to chase your fly. Think of it like this, you wouldn’t chase a pizza if it was running away, right? Well, maybe you would if you’re really hungry. Fish feel the same way, they are not always willing to chase down a meal, but might just clamp down on that fly if it looks good and doesn’t expend much energy to eat. 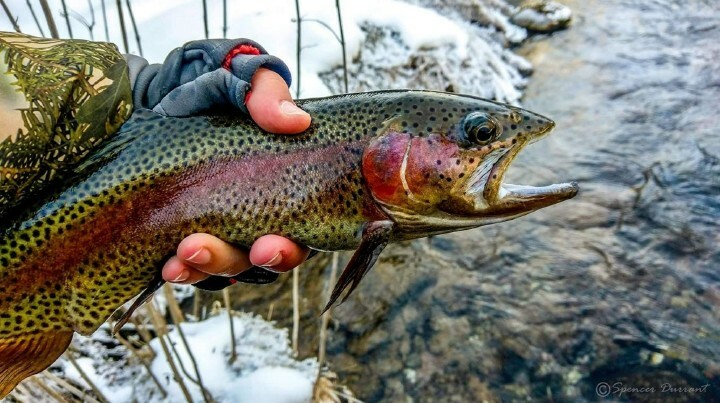 Get out that split shot and get those flies in face of those trout. They can’t eat, what they can’t see. What should you use? Well, I must admit bulls often like bigger flies. I’ve found size 6 san juan worms, big stoneflies, and balance leeches work well for getting bulls to bite. Though, I have had instances of bulls eating size 18 copper johns and small hares ears too. Honestly, I have found it always comes back to presentation. If you hit those markers mentioned about, you are going to catch bull trout. I have found that most trout will approach any nymph that comes into view, but will reject them if presented in an unnatural manner. This again has to do with speed, but also has to do with tumbling of a fly. This can be caused by excess material or an over-bulky fly. Furthermore, you can reduce these issues by using smaller tippet sizes. I’ve caught my biggest bull trout on size 5x tippet. So, next time you see a guy like me on the river sporting that orange bobber, he’s not as stupid as he looks. Give me a follow on Instagram @troutmadness and tight lines to you all!